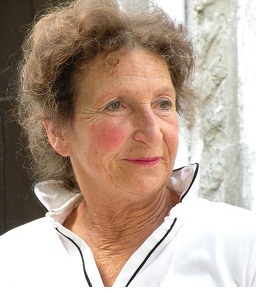 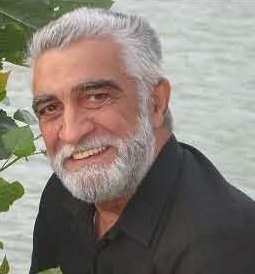 Medical Doctor ( General Surgeon – Urologist ) Writer and publisher of books and artist in paintings and sculpture. Convention in Nadur, Gozo. 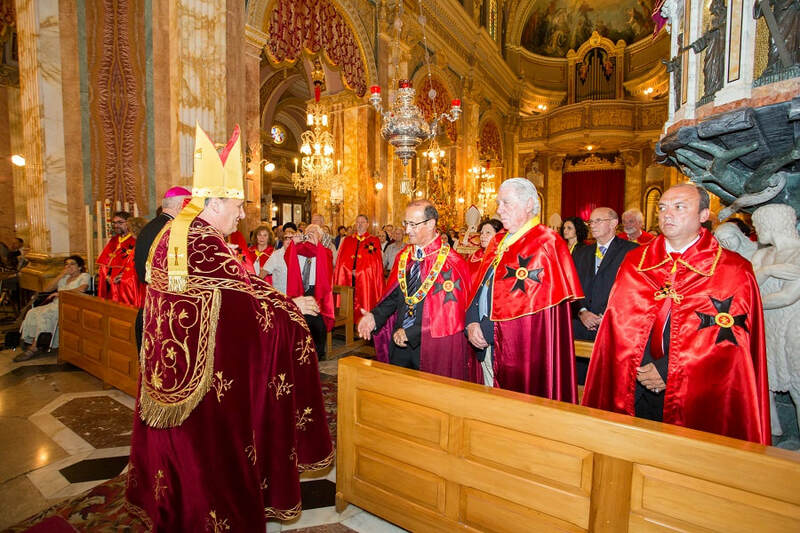 Malta 24-29 June, 2017. 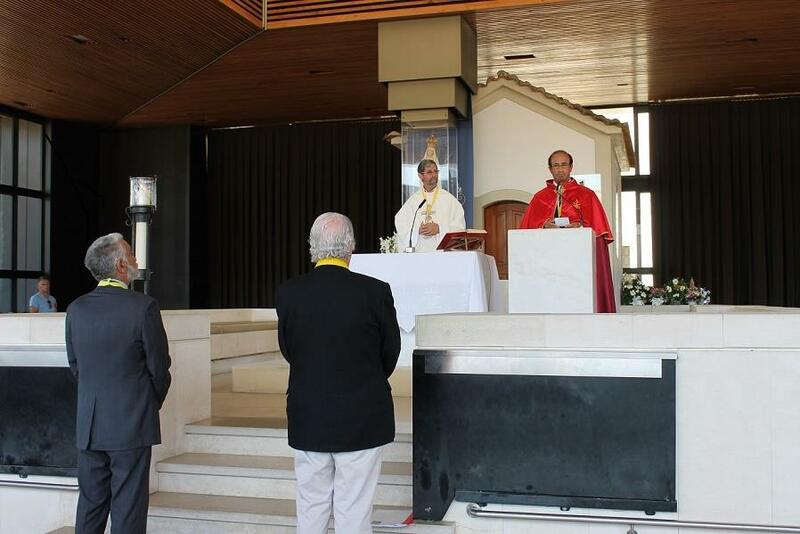 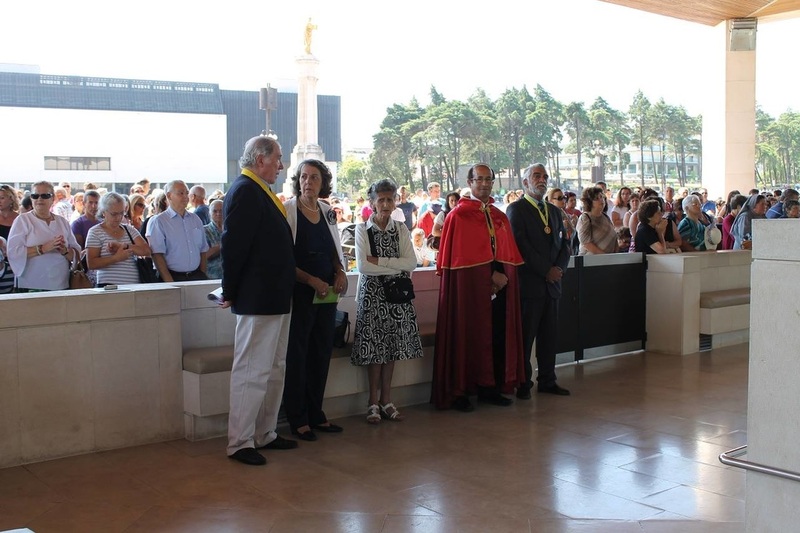 The Grand Chapter of Portugal took part in the convention. 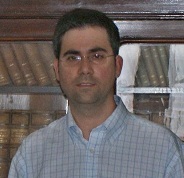 Row 1. 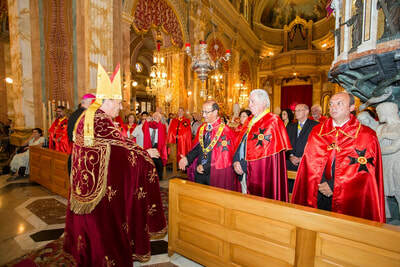 Chevalier Professor Jose M. Ferreira Coelho Deputy Grand Master in the Basilica of St. Peter and St. Paul in Nadur. Group photo on Wednesday 28 June in the church of the Sacred Heart in Nadur. 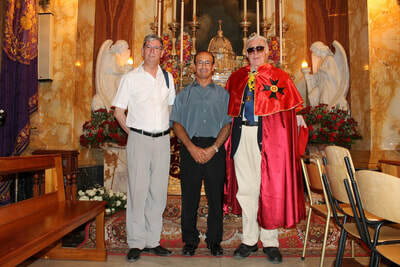 Grand Master Chevalier Peter Paul Portelli with Deputy Grand Master Chev. Vince Galtieri on the left and Chevalier Professor Jose M. Ferreira Coelho Deputy Grand Master in the Square of Nadur. Row 2. 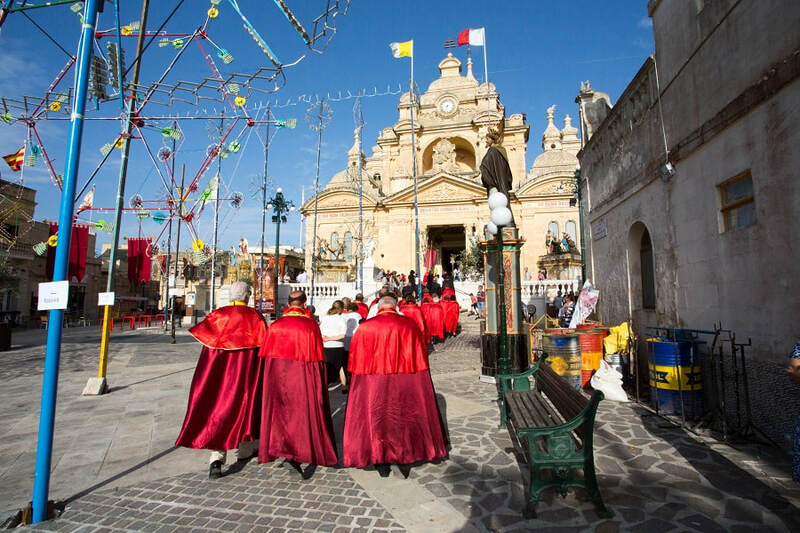 The procession from the church of the Sacred Heart to the Basilica of St. Peter and St. Paul, 28 June, 2017. 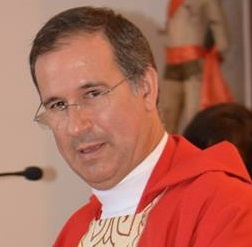 Bishop H.E. 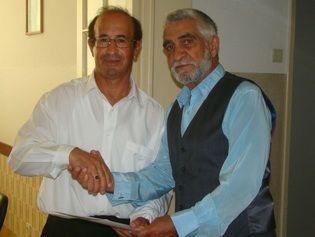 Mario Grech of Gozo greets the Grand Master H.E. 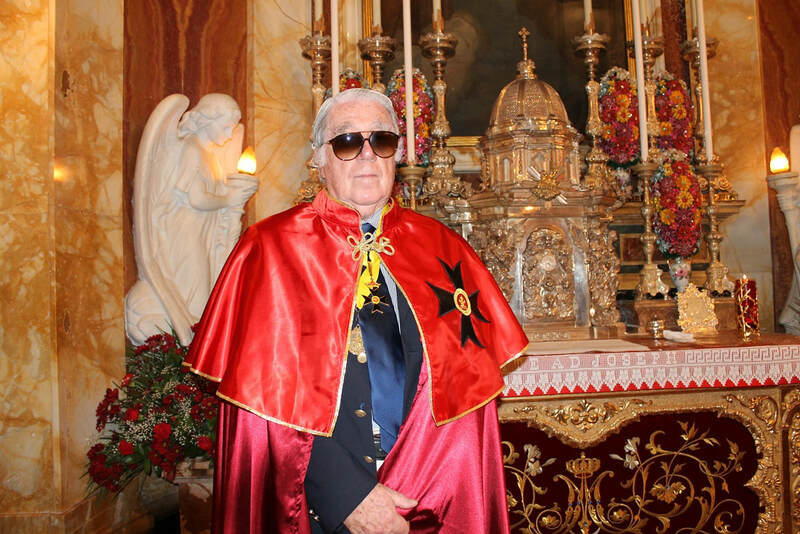 Chevalier Peter Paul Portelli. 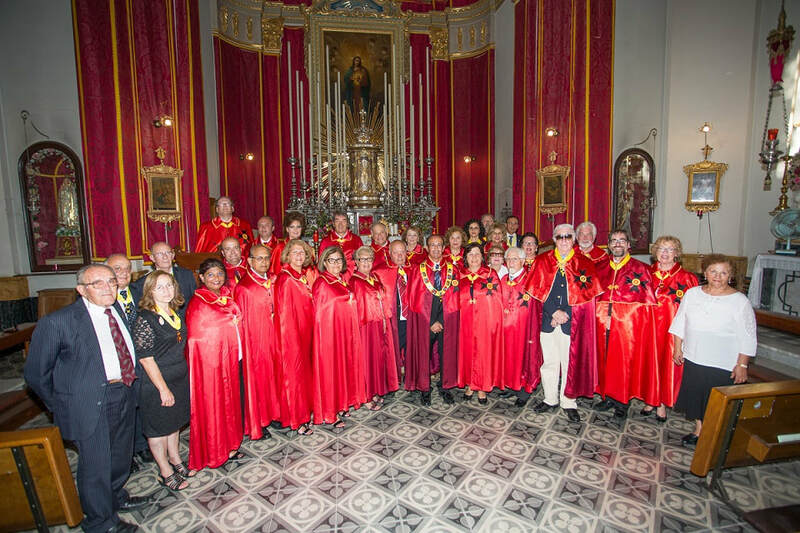 Group photo with Chancellor Chevalier Eddie Vella of the Grand Chapter of Malta, Grand Master Chevalier Peter Paul Portelli, Mrs. Ferreira Coelho and Dame Mary Portelli. 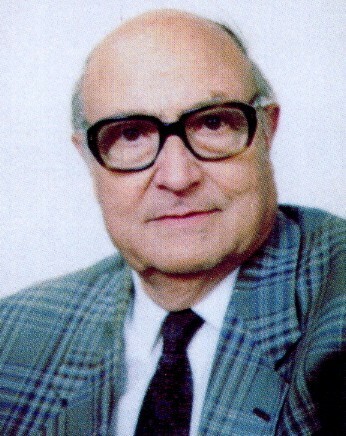 Row 3. 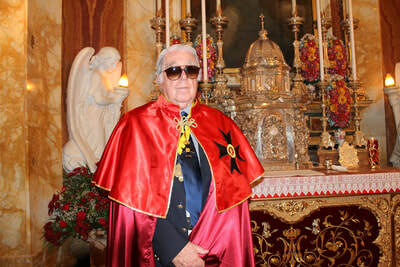 Chevalier Fr. 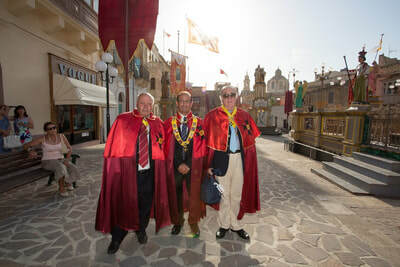 Antonio Manuel Martins Prior for Portugal with Grand Master Chevalier Peter Paul Portelli and Chevalier Professor Jose M. Ferreira Coelho Deputy Grand Master in Europe. 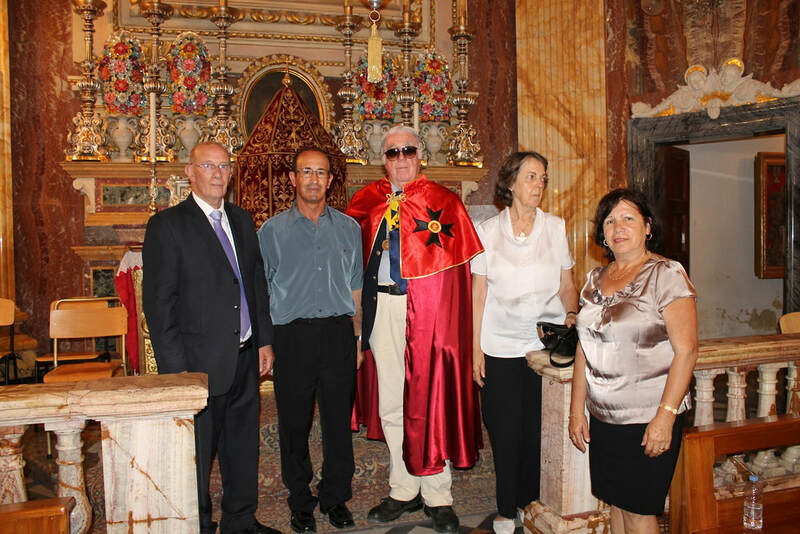 Chevalier Fr. 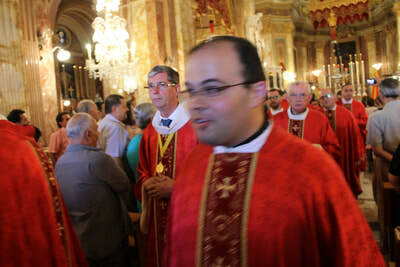 Antonio Manuel Martins during the procession in the Basilica. 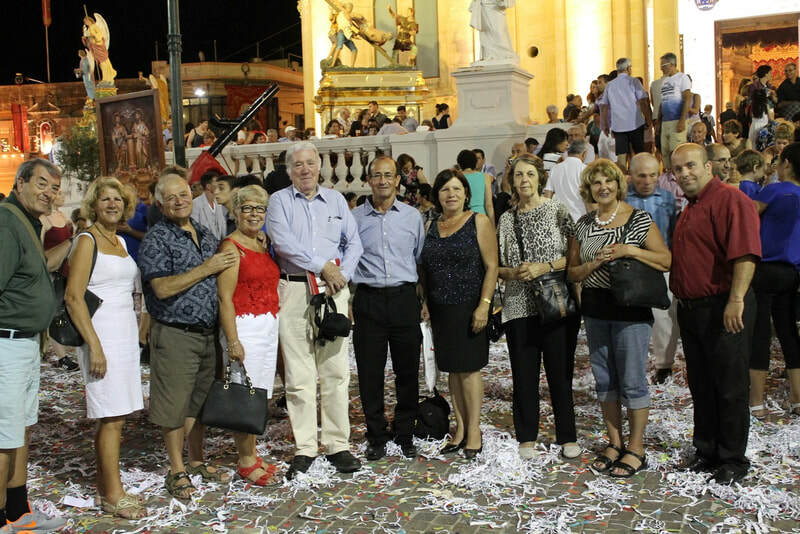 Group photo at the end of the celebrations in Nadur, with members Mario Sabatini, Mimma Sabatini, Saverio Greto Angela Greto from Melbourne Prof. Jose Ferreira Coelho, Peter Paul Portelli, Mary Portelli, Mrs. Ferreira Coelho, Maria Andronaco from Melbourne and Atanas Kuzmanov of Bulgaria. 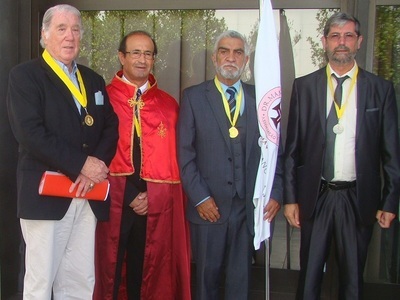 After the celebration, Knight Professor Doctor José Ferreira Coelho was invested in the position of Deputy Grand Master, with Knight Luis Soveral Varella as Grand Prior for Portugal and Knight Pedro Laranjeira as Secretary of the Priory of Portugal and Public Relations Officer of the Confraternity. 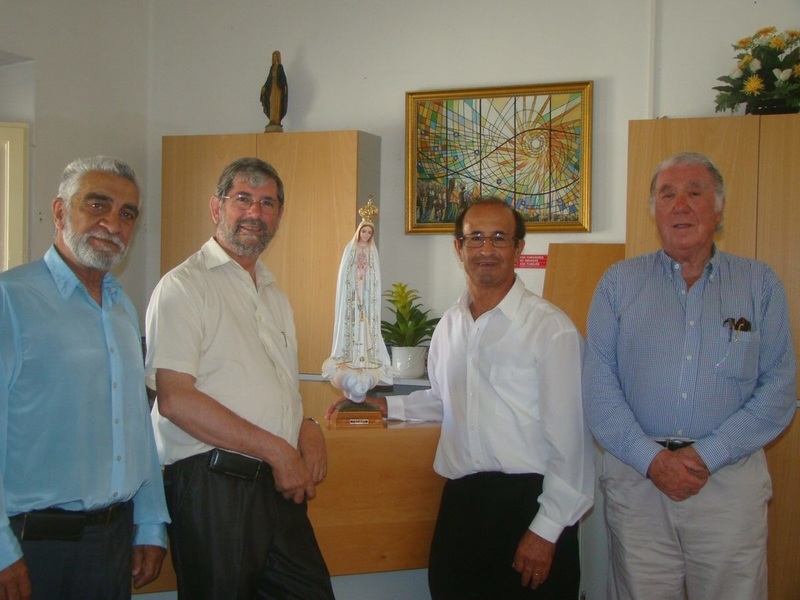 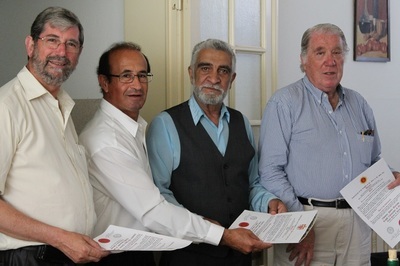 Professor José Ferreira Coelho offered Grand Master Peter Paul Portelli a beautiful image of Mary, to be held in a place of honour at the Headquarters of the Confraternity in Australia. 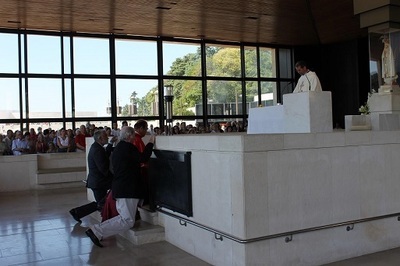 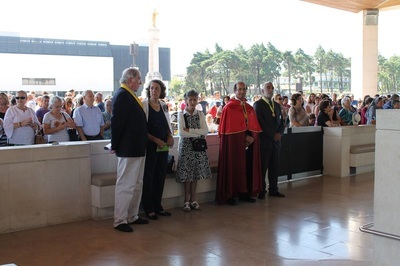 The Australian pilgrims visited the exhibition "Fatima Light and Peace" and some of the most emblematic national monuments, including the Monastery of Batalha and some of the ex-libris of Portugal’s History around the country’s capital. Cavalier Professor Jose Ferreira Coelho was appointed Deputy Grand Master while Cav. 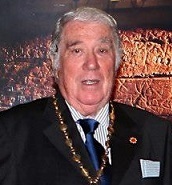 Luis Soveral Varella was appointed Grand Prior.